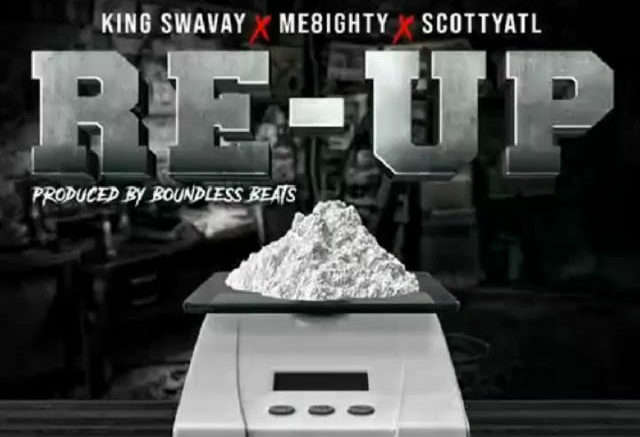 Michigan artists King SwaVay and ME8ighty drops their brand new single produced by Boundless Beats titled “Re-Up” featuring Scotty ATL. Be on the lookout for their upcoming single “Back Pockets,” which is dropping February 25th! Stream and download below! Be the first to comment on "King SwaVay & ME8ighty “Re-Up” ft. Scotty ATL"